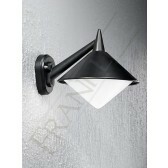 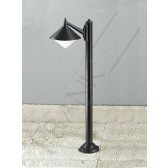 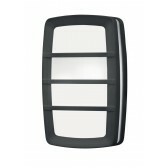 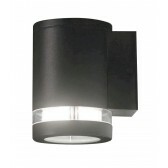 This exterior wall light from Franklite, shows a great modern piece to add to your exterior lighting plan. 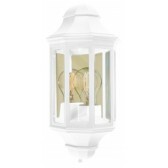  Light up the front or rear of your outdoors with this fantastic lighting source. 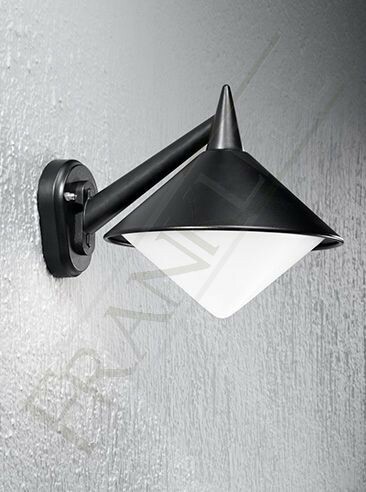 Manufactered from high quality materials in Italy, the design shows a matt black finish in cast aluminium, with a polycarbonate diffuser. 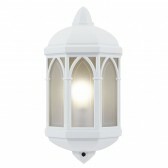 Showing an effective design that would look great lighting up pathways welcoming guests to the outdoors of your home. 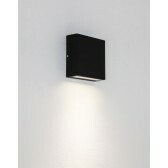 Also included with an IP43 rating ensuring its safe for installation outdoors.